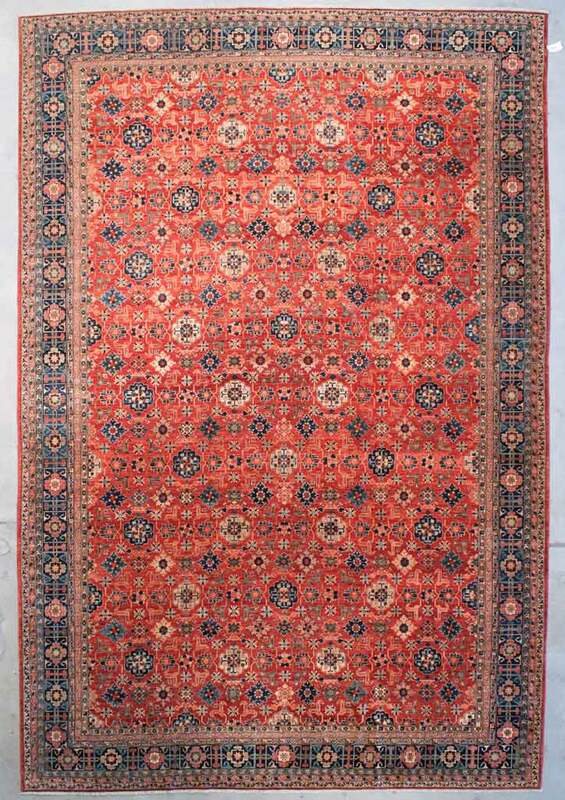 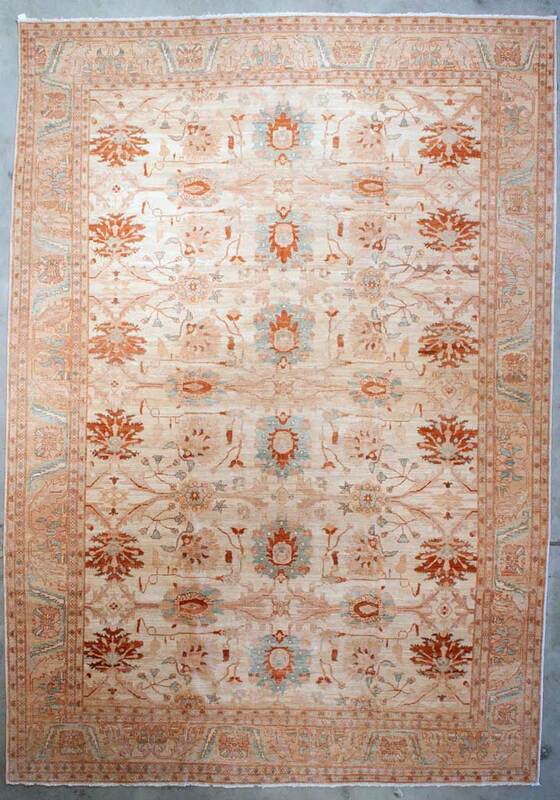 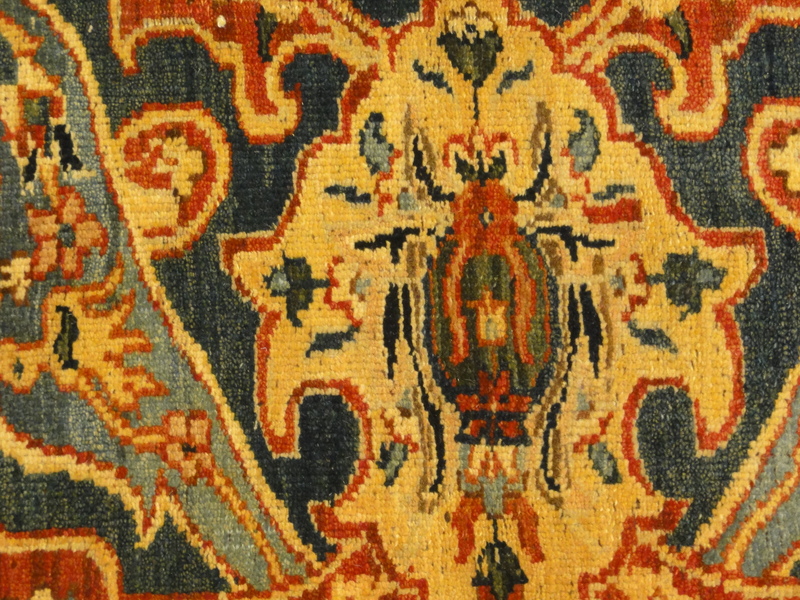 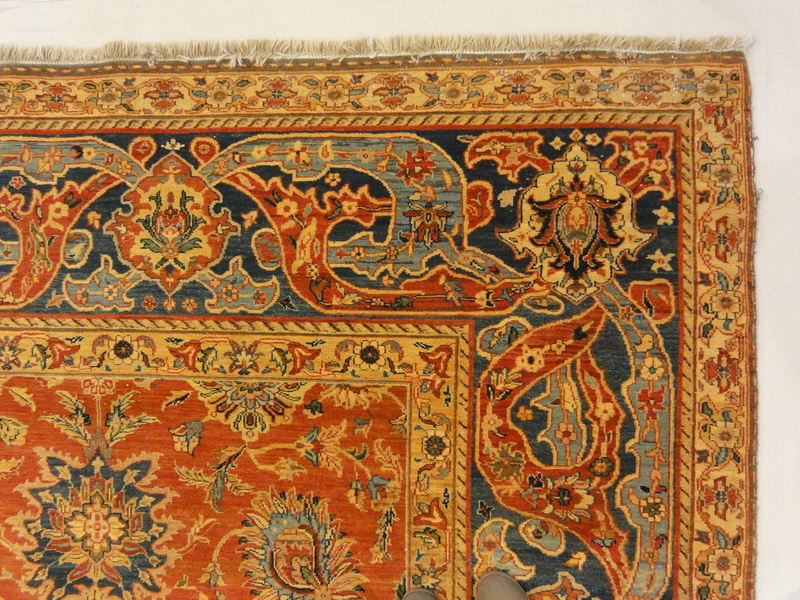 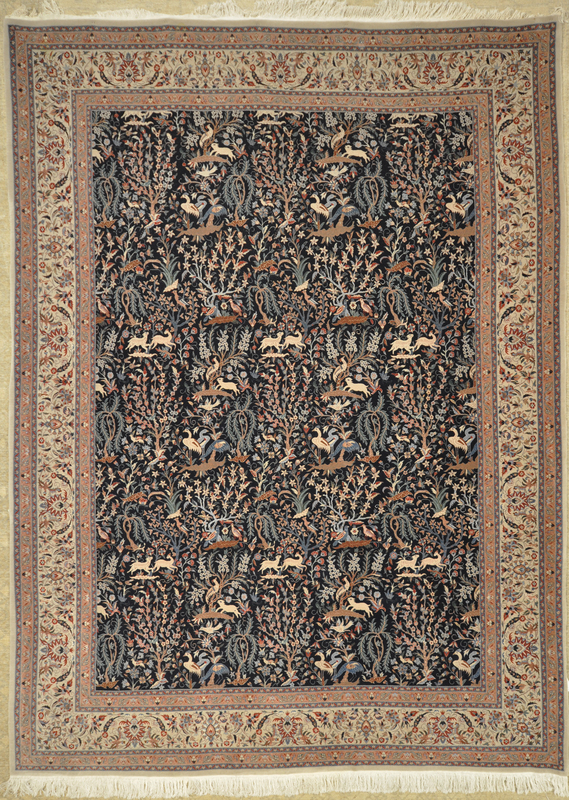 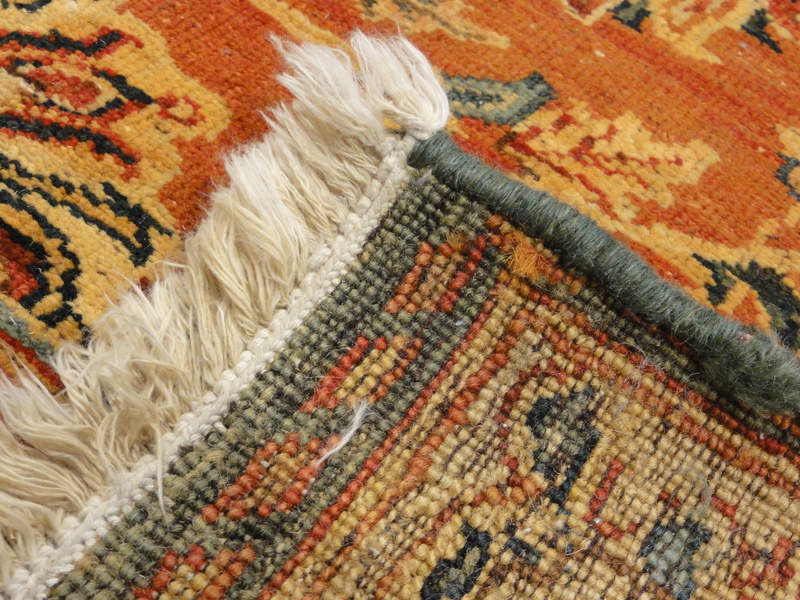 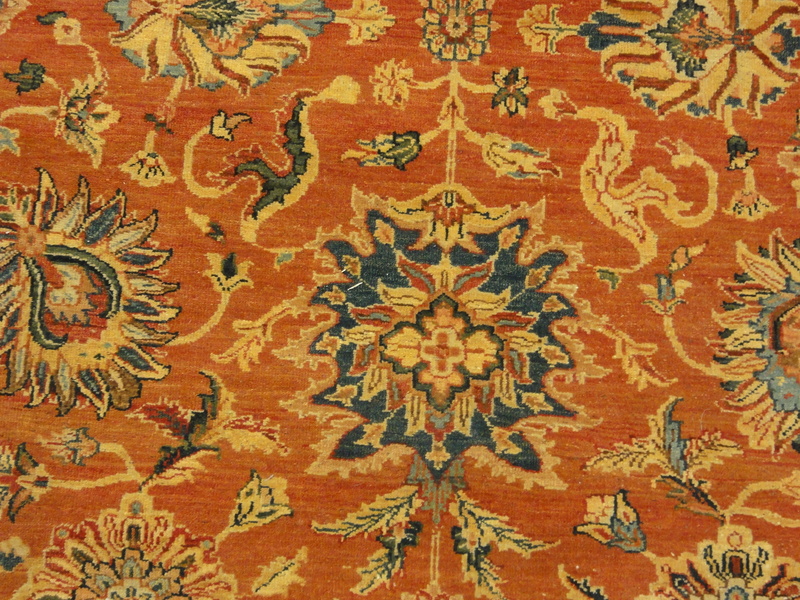 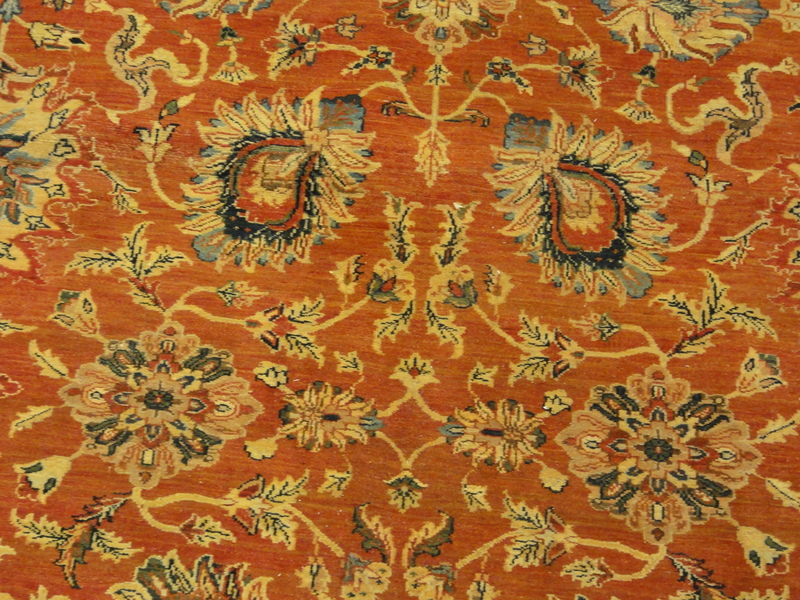 Finest Isphahan Rug handmade of natural wool and organic dyes. 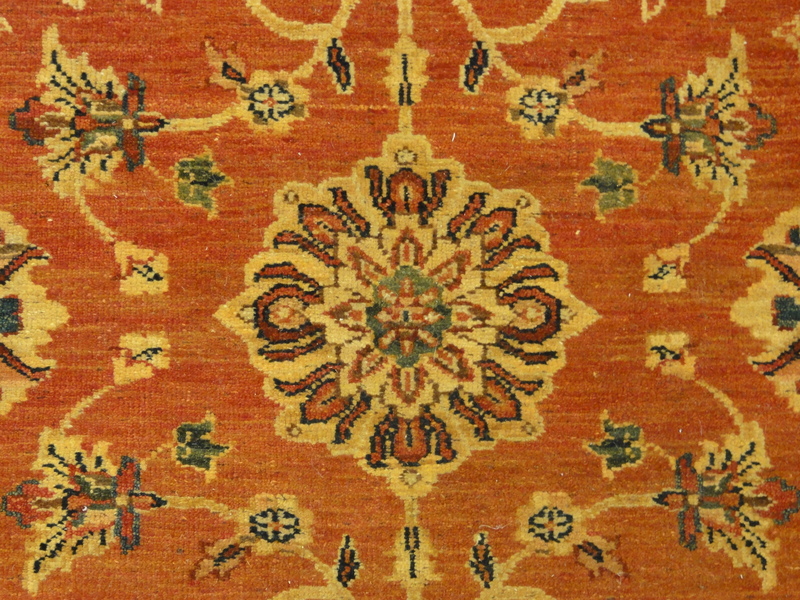 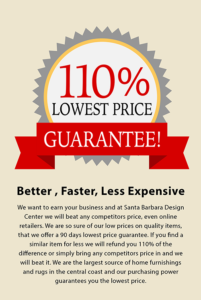 Perfect for any home. 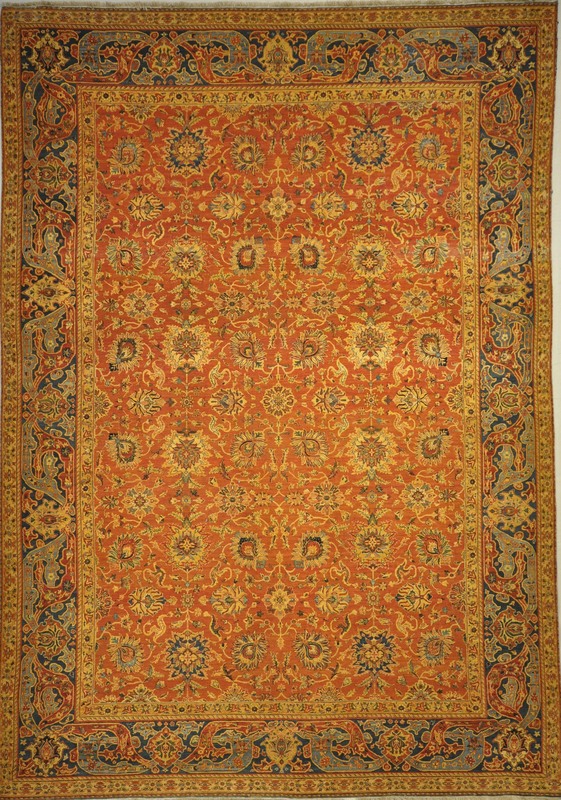 Finest Isfahan features designs consist of sublimely delicate patterns of arabesque tendrils, palmettes, and cloud-bands in rich magentas, blues, and saffron golds.